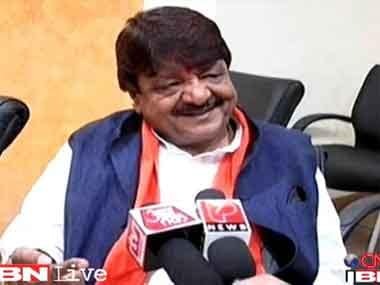 Canning: BJP national General Secretary Kailash Vijayvargiya on Thursday slammed West Bengal chief minister Mamata Banerjee for meeting industrialist Mukesh Ambani in Mumbai at a time when her state is in the grip of dengue. "You are in Mumbai to meet Mukesh Ambani. A 21-year-old youth died in Kolkata's alleys due to lack of treatment. You don't care for him but you care for Mukesh Ambani because he is a crorepati and he will give you funds for elections. 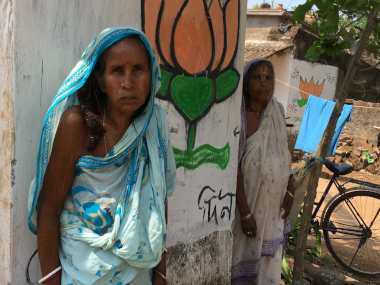 "Thousands of people are dying in the state from dengue. But shameless government and shameless CM is saying it's not dengue but something else... ," he said in Canning, West Bengal. Banerjee on Tuesday met Reliance Industries chairman Mukesh Ambani and requested him to invest in her state. Reacting to Vijayvargiya's comment, Trinamool Congress Secretary General Partha Chatterjee said: "It is a problem and the issue should not be politicised. Unfortunately, they (the BJP) are observing everything with a political angle. The government is taking all the initiatives and building awareness. There is no reason to panic." Banerjee had a one and half hour meeting with Ambani soon after reaching the country's financial capital where was scheduled to attend a business conclave. Banerjee later told reporters that Ambani would attend the Bengal Global Business Summit organised by her government in 16-17 January in Kolkata. Vijayvargiya also took potshots at the higher education system in the state. "Calcutta University is at the 800th position among 1000 varsities. You are downgrading the level of education in the state. 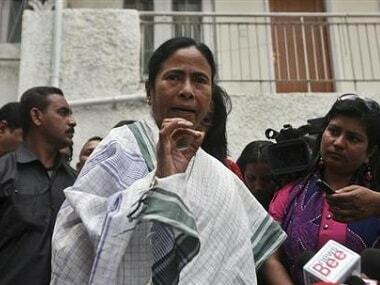 It's has gone down so much that now CU is giving D Litt to Mamata. 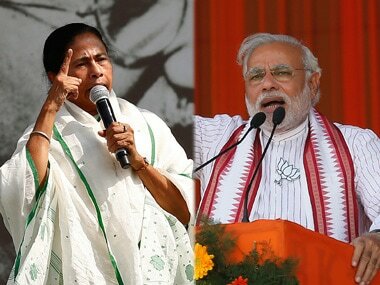 Where one time CU had given D Litt to Nobel Laureate Rabindranath Tagore, now it's Mamata. 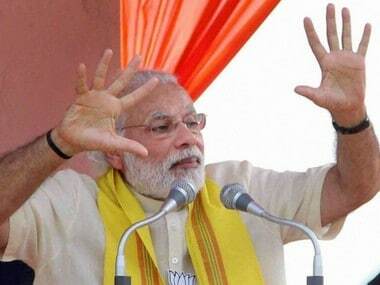 Where is Raja Bhoj, where is Gangu Teli?" he mocked.